This is Part 3 in a four-part series on the History of Rio de Janeiro’s Military Police. Click here for Parts 1, 2, and 4. You cannot imagine what government neglect of the favelas has done to this city. It is a failure of public service. With the policing strategy clearly not solving any problems in the favelas of Rio de Janeiro, a change of policy was long overdue. The possibility of alternative policing had been explored in various forms but had always lacked the political, societal and economic backing to succeed. There had in fact been various attempts at implementing community policing programs before the Pacifying Police Unit (UPP) program was launched in 2008. 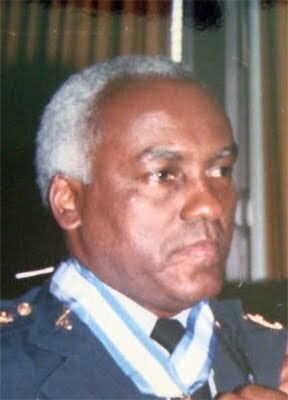 The earliest high-level supporter of an alternative approach was Nazareth Cerqueira, Chief of Military Police during both of Leonel Brizola´s governments (1983-87 and 1990-94), who tried to alter the way the police dealt with the favelas. In a pioneering approach, during his first term as commander he had community policing documents translated from English and included in police training manuals, and encouraged policing exchanges, so that Brazilian police chiefs could see how other countries worked. 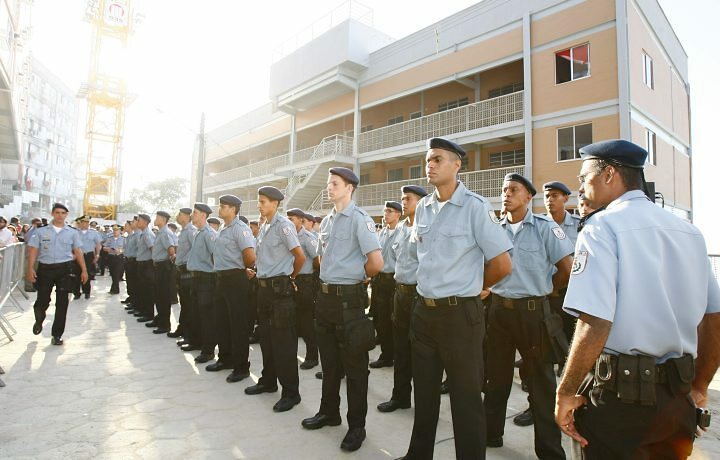 During Cerqueira´s second term as commander of the Military Police, the institution launched GAPE (Grupamento de Aplicação Prático-Escolar or Grouping for School-Practice Application) in Morro da Providência, an innovative program which ensured the constant presence of the police in the community, carrying out regular police work. Officers involved were often new recruits who had been specifically trained in the methodology of community policing. 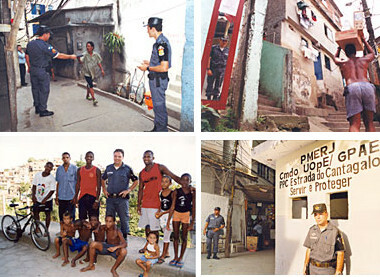 In 1994 another community policing project was implemented in Copacabana, with the principal aim of preventing and mediating conflicts within the neighborhood. However, it soon became clear that the “cerquerista” public security policy could not compete with the violent tendencies of the Military Police in other parts of the city. Another progressive thinker, and one of the most visionary people involved in public security in Rio at the turn of the millennium was Luiz Eduardo Soares. He had long criticized the violent strategy, recognizing that it was causing the gulf between the state and certain sectors of society to grow ever wider. In 2000 he helped implement the GPAE (Grupamento de Policiamento em Areas Especiais or Grouping for Policing in Special Areas) in Cantagalo and Pavão-Pavãozinho, with the aim of bringing the police closer to the community and to try to weed out some of the major defects (corruption, violence, abuse of power) which had become institutionalized within the police force. The three main goals of the GPAE were: to reduce access to guns and open gun carrying, steer young people away from a life in crime, and eliminate the violent practices of the civil and military police. The GPAE was in theory an excellent concept; it achieved the previously unthinkable in reducing homicides to zero in its first year and initially was backed by the community. After this initial success the project was widened to include similar programs in Formiga, Chácara do Céu, Morro do Cavalão in Niterói, and Vila Cruzeiro. However, after a short honeymoon period it was plagued by the difficulties many community projects have faced. Officers did not have the required training and thus never felt identified with the program, many questioned its approach, and it was never fully supported by the state administration. 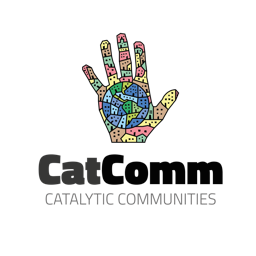 Community policing requires a huge investment of officers, materials, time and money, and for many years the state was unwilling to put up those resources. So why did the UPP, Rio’s most recent attempt at community policing, succeed where other attempts had failed? A combination of changing public perception of how the police should deal with the favelas, media support, and the announcement that Rio would be host to the World Cup and Olympic Games all aided the implementation of the program. Another key factor was the political climate of the time: Eduardo Paes and Sérgio Cabral, mayor and governor of Rio respectively, represent the Brazilian Democratic Movement Part (PMDB) and the previous and current presidents, Lula and Dilma, are members of the Labor Party (PT), the closest allies of the PMDB. This political alignment was hugely important in being able to develop a coherent plan. Finally, Brazil´s surging economy and subsequent involvement in the global market made it the focus of increasingly intense pressure from human rights groups. This, combined with growing international media pressure at the spiraling violence statistics led to a new, wide ranging solution being considered for the first time. The UPP was launched with the first unit in Santa Marta in December 2008. According to the official UPP website, the principle goals of the program were the following: 1) To regain control of territories previously dominated by armed drug factions and establish democratic rule of law in those places, 2) To ensure peace for these communities, 3) To help to break the logic of war existent in the state. Instead of the guerrilla-style incursions favored by other units of the Military Police–where officers enter, raid, then leave–proximity policing promised 24 hour contact with the communities. 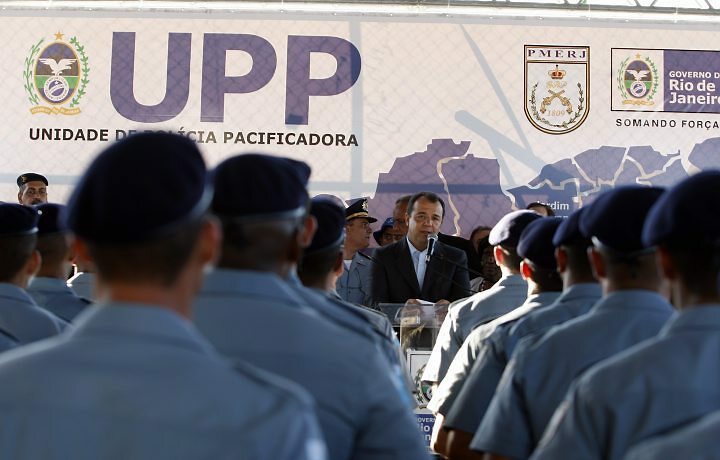 The objective of the UPP was never to eliminate drug trafficking: the authorities realized the impossibility of this task. Instead, through the program, the state aimed to reclaim some measure of control over the communities it had effectively lost over the previous decades, and try to regain the confidence of the inhabitants of these places. Although the UPP units were each administratively bound to a Military Police Battalion, the nature and personnel of the UPP were very different. Each officer was stated to be trained specifically in community approximation, and given a basic education in human rights. UPP officers are much less ostentatiously armed: they still carry guns but these are far from the war-calibre weapons used by the BOPE. Training in the use of these weapons is provided, but is framed in the idea that violence is an emergency measure rather than a first resort. UPP officers are largely newer, younger recruits so as to limit links to the corrupt practices of previous police generations. At the head of these units is a captain responsible for constructing and maintaining a dialogue with the community based on democratic communication. Forty UPP units were promised by 2016 and in theory, with wide ranging support from various sectors of society, the UPP program stood a better chance of having long-lasting implications for public security in the city than any of its predecessors. However, despite the promising signs, the program has encountered various problems since its implementation and is currently facing a critical moment in its development. Patrick Ashcroft is a researcher currently based in Rio de Janeiro. His thesis on Rio’s Pacifying Police Units (UPPs) was completed as part of a Master’s degree in Contemporary History from the University of Santiago de Compostela, Spain. 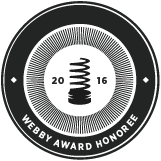 This article was written by Patrick Ashcroft, and published on March 22, 2014.